Occasionally I will post about methods I have used or tools that I find helpful in my daily life as a researcher. 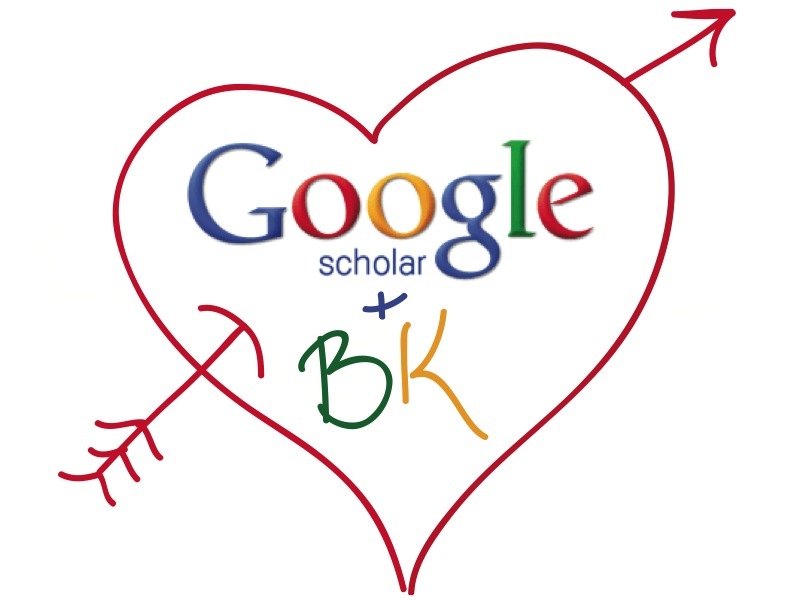 I know there are various theories about Google’s attempts to take over the world and enslave us all in a world of consumption, but I would like to take a moment today to celebrate the unsung hero of Google: Google Scholar. Unfortunately, Google Scholar has recently dropped from the “more” tab to the “even more” tab, which I find a relatively sad reflection of the world in which we live (replaced by Google offers, wallet, and shopping). But the Google team are still improving the Scholar site everyday. I was SO excited when they implemented the “cite” link at the bottom of each paper on the search (if you’ve not tried this, you really should!) This feature alone has saved me hours and hours of searching for the correct citation for papers I read. But now they have really gone the extra mile: when you click the cite link, a little box opens as before, and you can add the citation straight to your reference manager (e.g. endnote). This will save so much time and is a terrific service! So thank you Google Scholar, for making my life easier one search at a time.